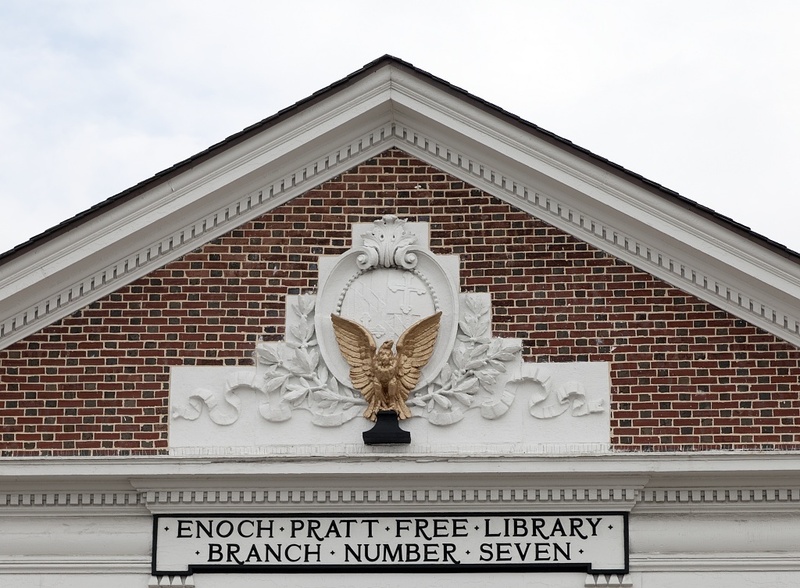 Enoch Pratt Free Library Branch No. 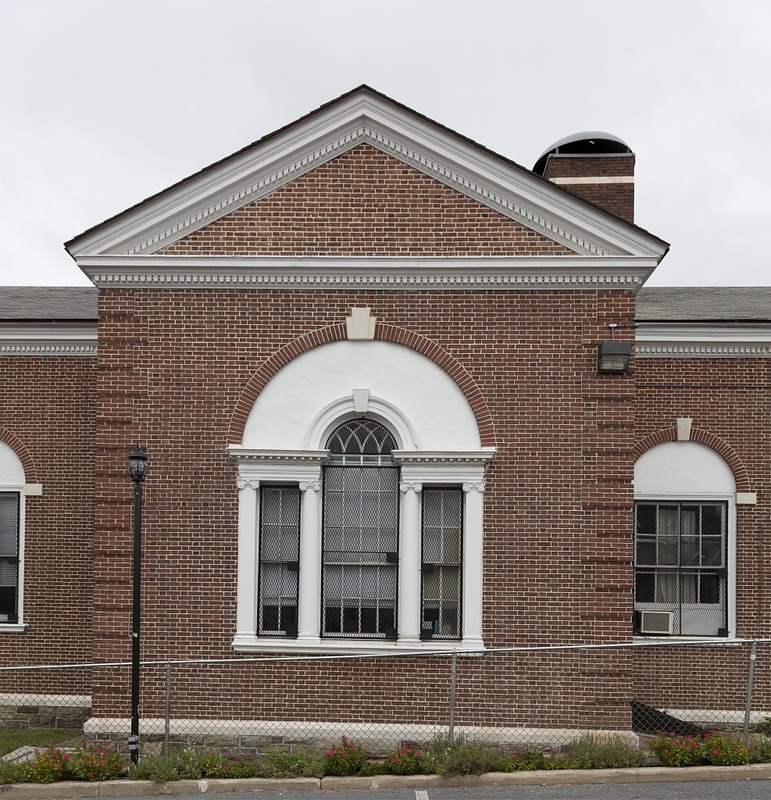 7 opened its doors on July 2, 1900, 17 years after industrialist Robert Poole and fellow businessmen established Woodberry’s first community library. 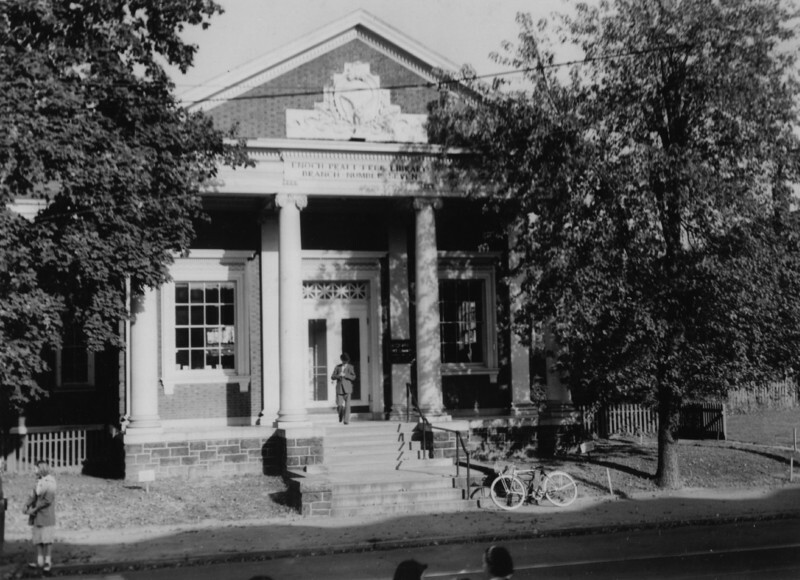 In 1899, Poole donated the land, the books from the old library, and $25,000 towards erecting the new branch of Enoch Pratt Free Library on Falls Road. In 1885, Robert Poole, owner of Poole and Hunt's Machine Shops, established a circulating library in Woodberry. 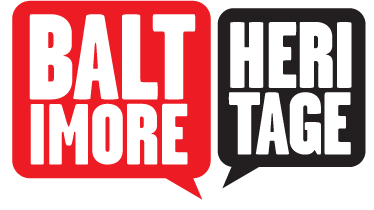 Four years later he donated $25,000 toward erecting a new branch of the Enoch Pratt Free Library on Falls Road, across the street from his Maple Hill estate. Poole became the first large donor to the Library system since Enoch Pratt established its first six branches. 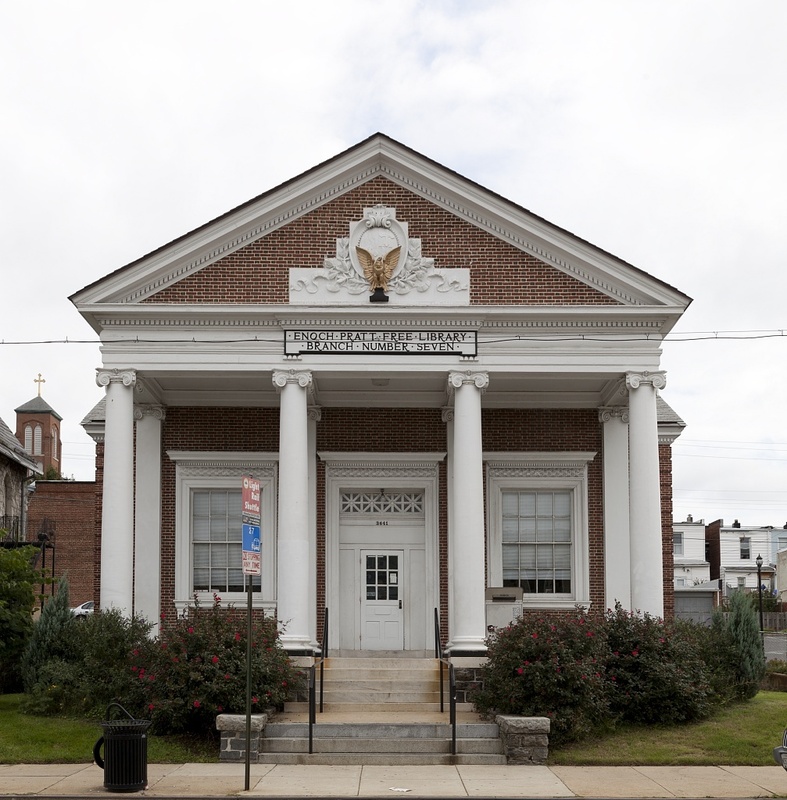 The Hampden and Woodberry Enoch Pratt Branch opened its doors on July 2, 1900, and shared the building with the Provident Savings Bank until 1915. The library was designed by Joseph Evans Sperry, who with his partner John Wyatt, designed a number of significant buildings in Baltimore, including the Bromo Seltzer Tower and the Mercantile Trust and Deposit Building. 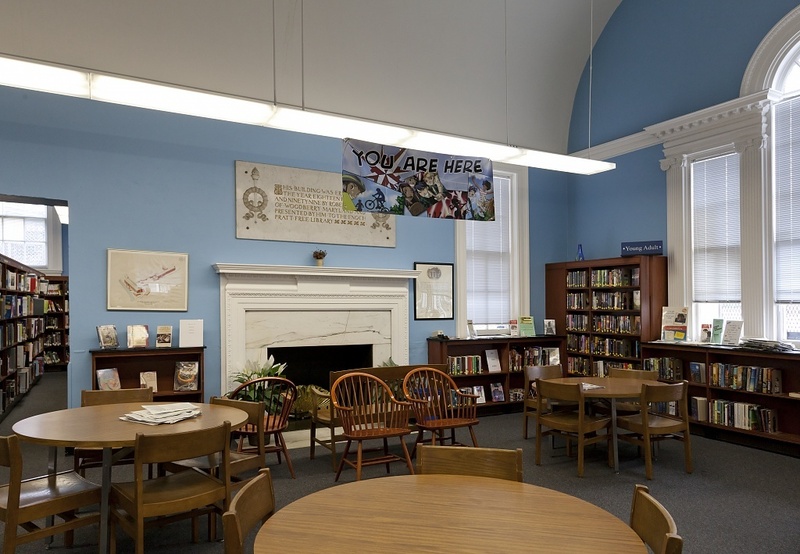 Poole's foundry provided the ionic columns for the library. The foundry also provided the thirty-six iron columns of the U.S. Capitol Building dome. Poole died in 1903, shortly after the opening of the library. In order to increase circulation in the busy mill town, the library advertised the new branch with slips placed in workers' pay envelopes. Circulation volume was strongly affected by the busyness of the mills. When the mills were at their busiest, the library had to find new ways to attract visitors. It didn't help that the coming decade brought new sources of entertainment to Hampden such as a bowling alley, pool room, and movie theater. 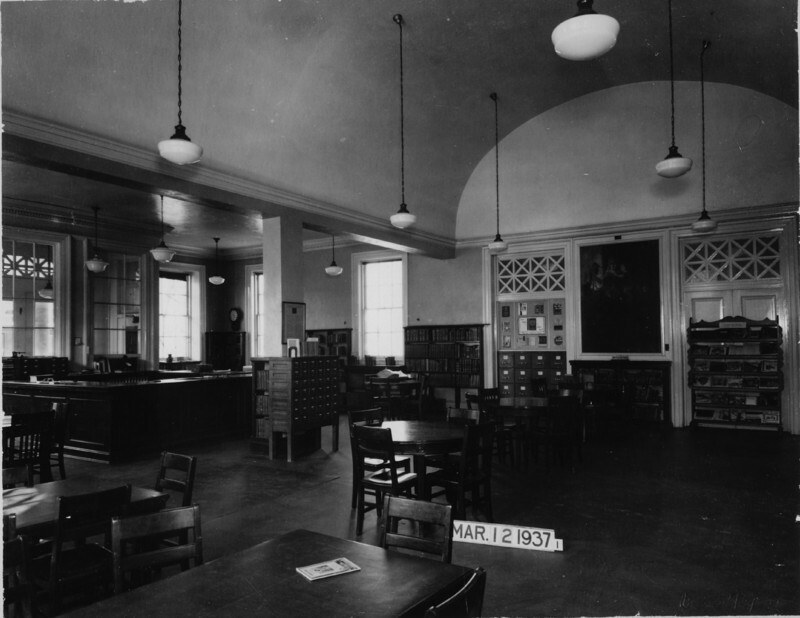 When the Provident Savings Bank moved to Thirty-Sixth Street, the library tore down the wall separating the reading room from the bank and created an auditorium for lectures. One of the more elaborate ways the library attracted visitors was the Garden Exhibit and Harvest Exhibition of 1917. The Garden Exhibit was held in the spring. Librarians handed out packets of seeds to patrons and developed a garden of their own behind the library. In an annual report, the branch manager noted that the staff found gardening surprisingly interesting.They were amazed to find how exciting it was to come to work and see a stem had grown even an inch taller. The Harvest Exhibition was held in the fall, representing a miniature county fair, with lectures on canning and gardening and contests for the best crops. 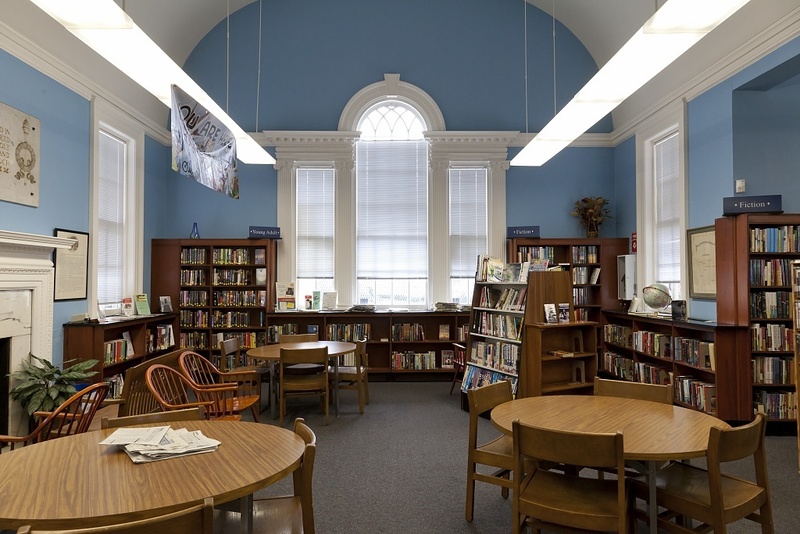 In 1936, Works Progress Administration (WPA) funds were used to double the size of the Hampden Library and today, the library remains both an architectural landmark and community resource for the area. 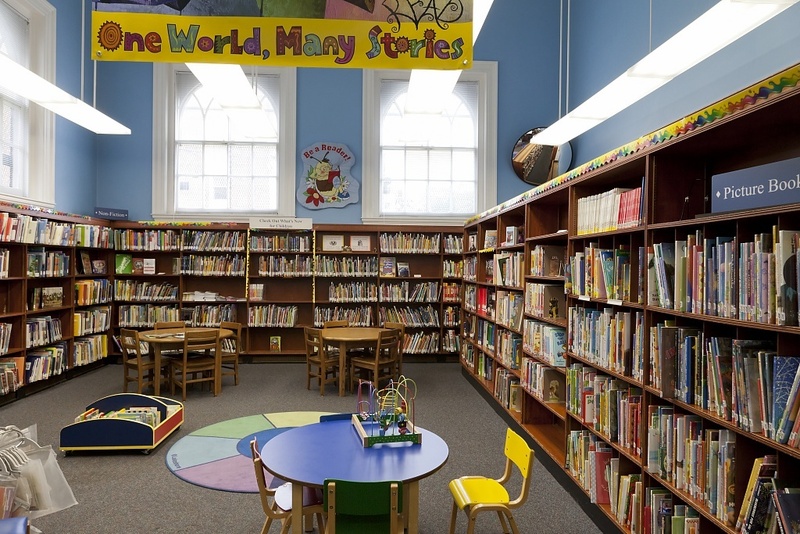 Nathan Dennies, “Hampden Branch, Enoch Pratt Free Library,” Explore Baltimore Heritage, accessed April 23, 2019, https://explore.baltimoreheritage.org/items/show/321. Published on Jan 7, 2014. Last updated on Dec 20, 2018.